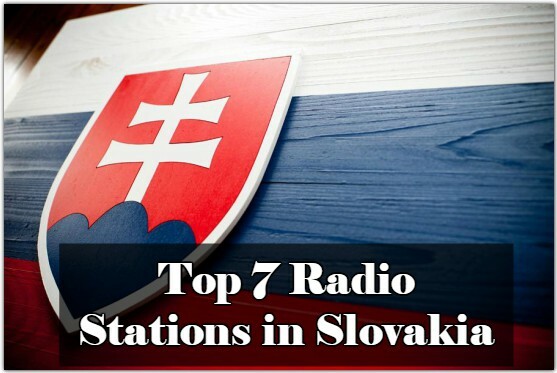 You can search and organize your favorite Radio stations with just a few clicks for Free Radio Tune. 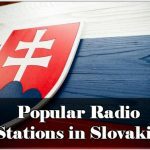 List of Popular Radio Stations in Slovakia is there. Free Radio Tune is simply to find out the online radio stations now available to listeners. With the growth of the World Wide Web and advances in telecommunications, music, news, sports and talk are only a few clicks away. Tune in and enjoy worlds most popular Online radios.